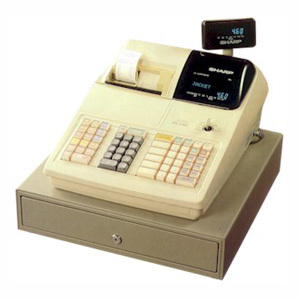 The powerful ER-A520 is the “everything you need” solution for retailers and specialty business owners looking for robust features, reliability, quality and value. 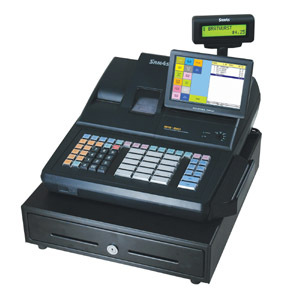 The ER-A520 provides easy to use operations, sophisticated features, security and the expandability to provide a high-end solution for the retail marketplace. 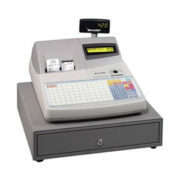 • High Speed 2-Station Thermal Printer – with logo capability for coupons or advertising messages, uses extra wide 2 1/4″ paper (58 mm). 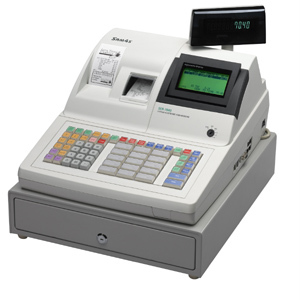 • 2-Line Alpha-numeric Display – Brilliant LCD display minimizes operator error with two-line 16 character alpha-numeric text. 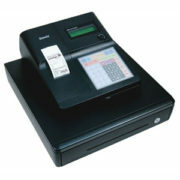 • 2 Built-in RS-232 Ports – For system expansion to optional printers, scanners, scales or PCs. 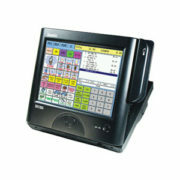 • Raised Keyboard – Quickly and easily customize the unit’s 84 key locations. 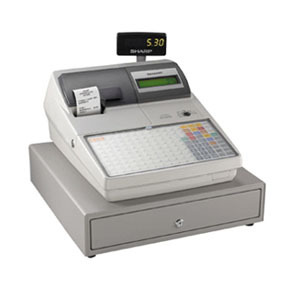 • UPC Learning Function – Save time by allowing PLU / UPCs to be added instantly for improved efficiency and accuracy at point of sale. 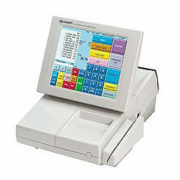 • Powerful, Flexible Built-in Software – Extensive standard software provides easy programming, superior reliability and extensive reporting capabilities. 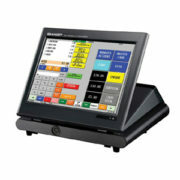 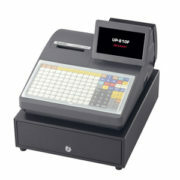 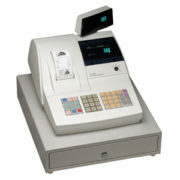 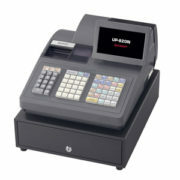 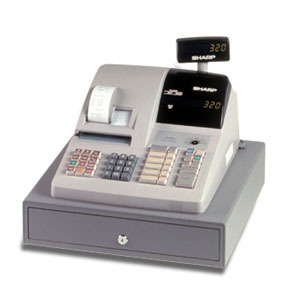 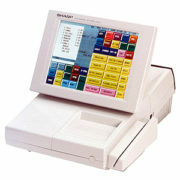 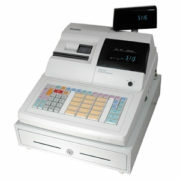 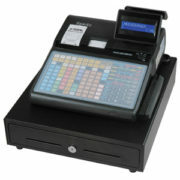 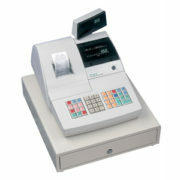 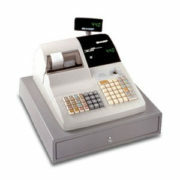 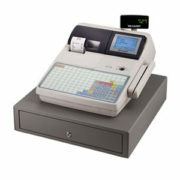 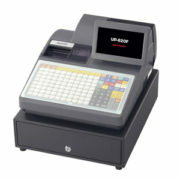 • 2000 Standard UPC, Expandable to 15,000 Price Look-ups – For price accuracy, ease of operation and speed of service. • After Transaction Receipt – Lower supply costs by enabling you to print receipts on demand.